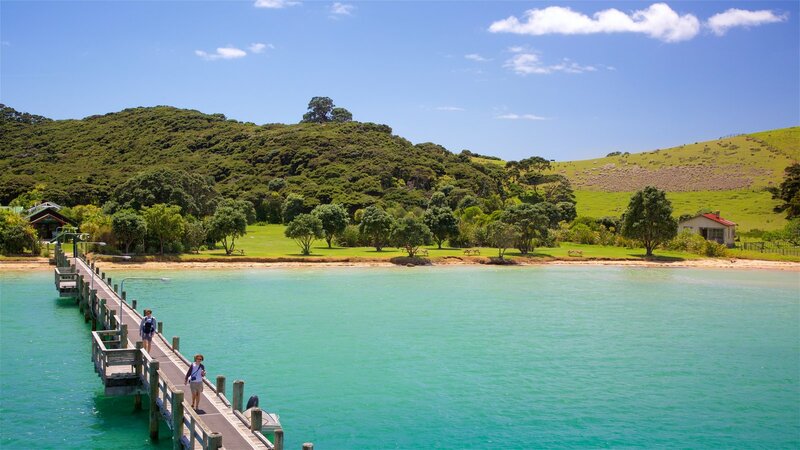 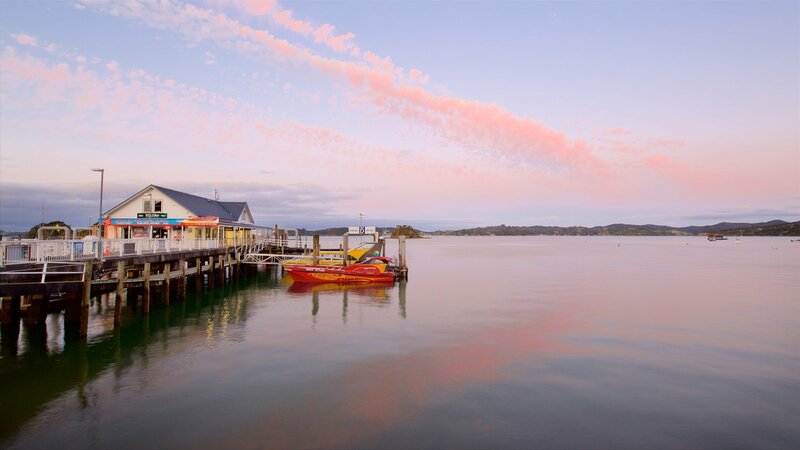 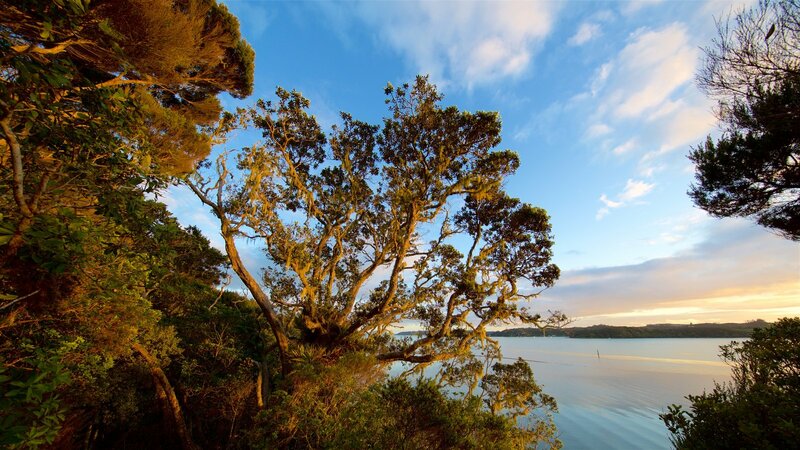 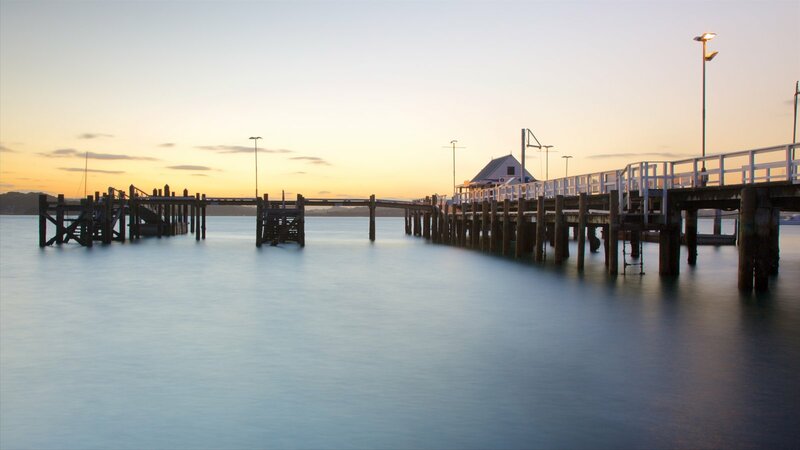 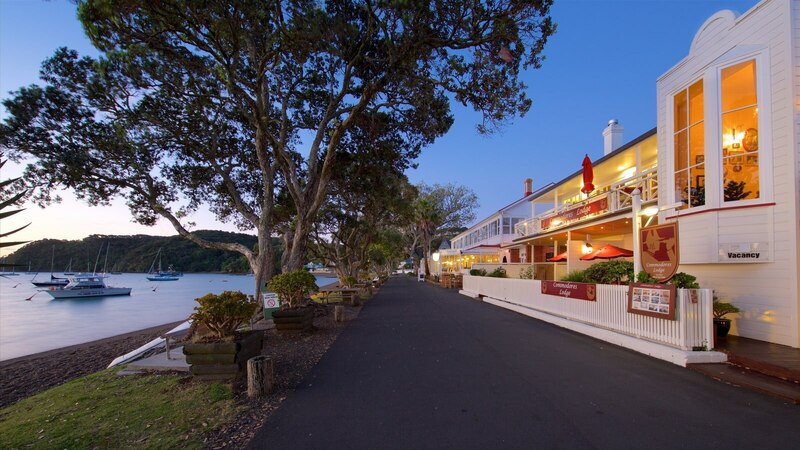 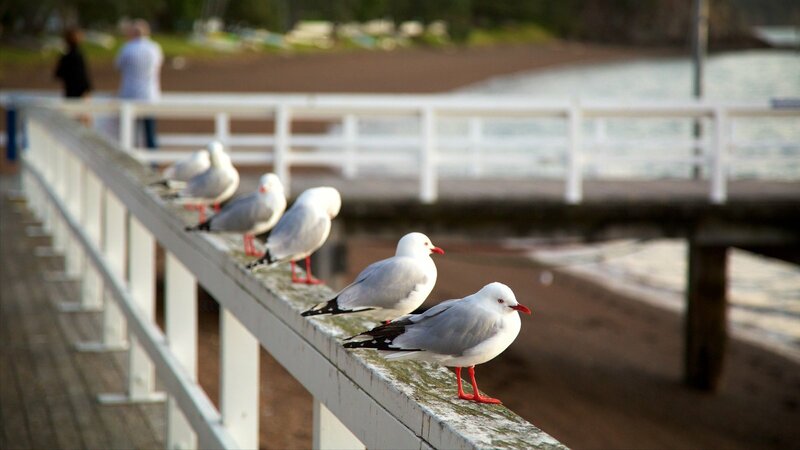 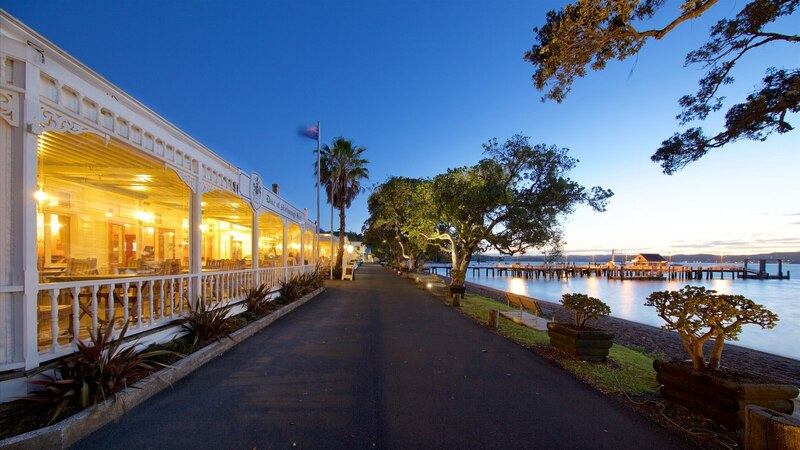 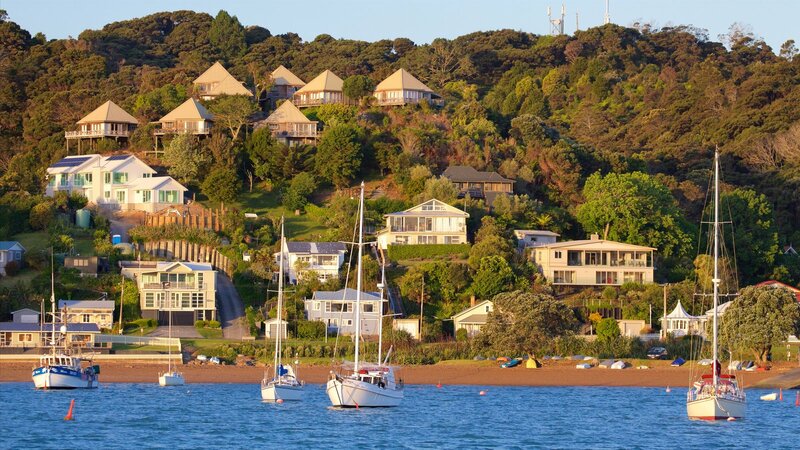 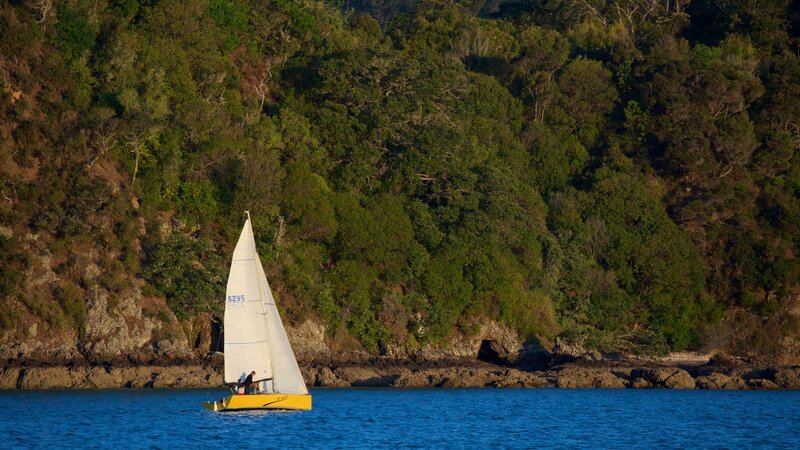 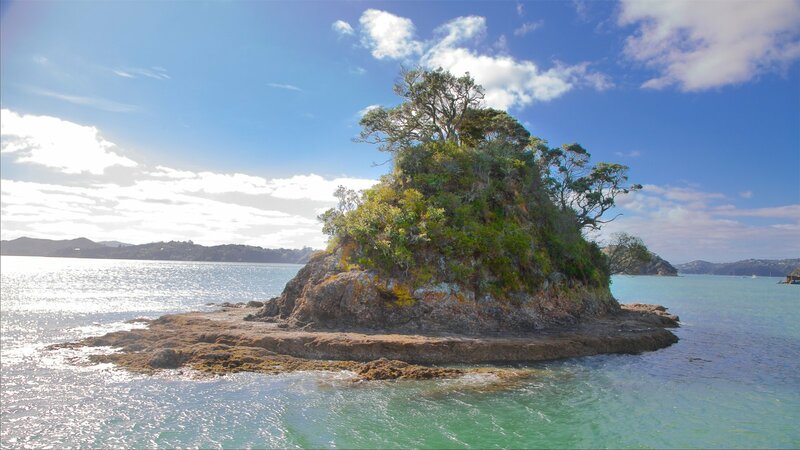 Wander along the jetty for wonderful views of Kororareka Bay, get out on the water in a boat and enjoy alfresco dining along the beachfront. 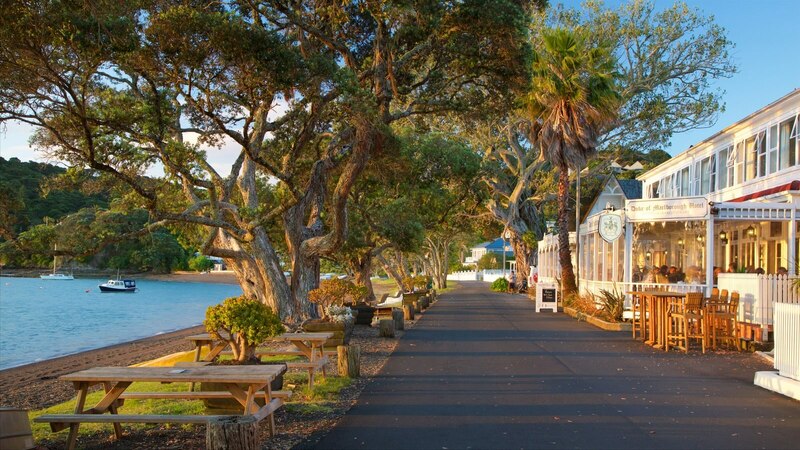 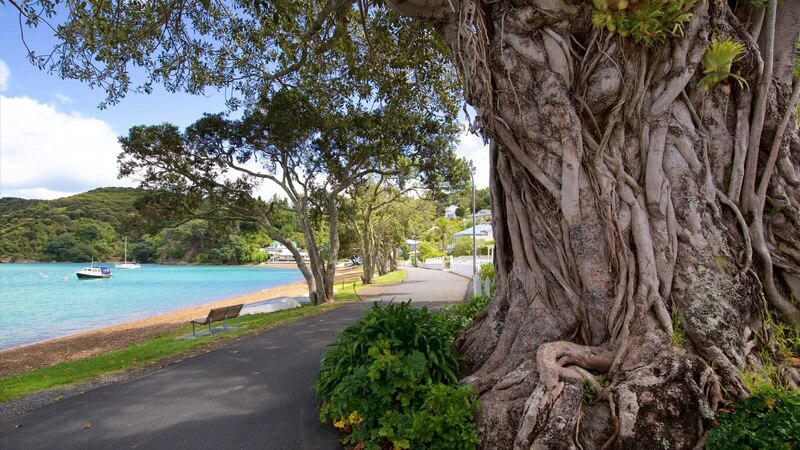 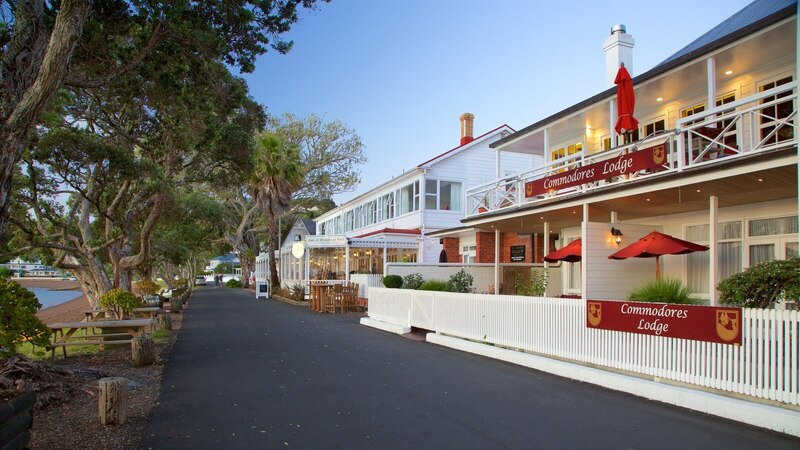 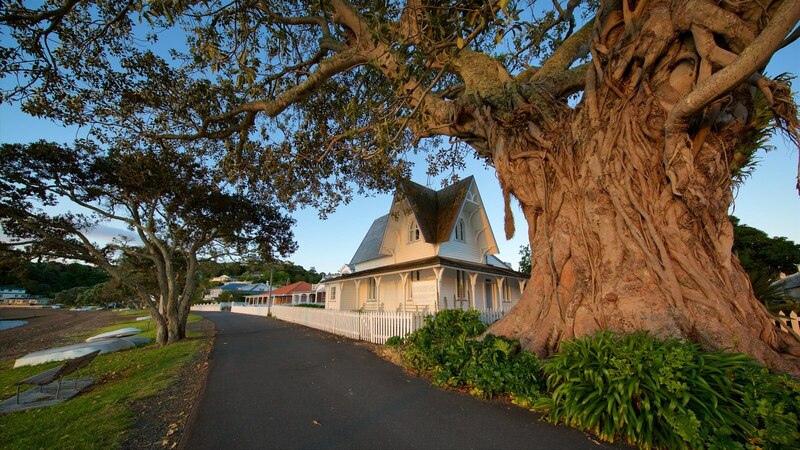 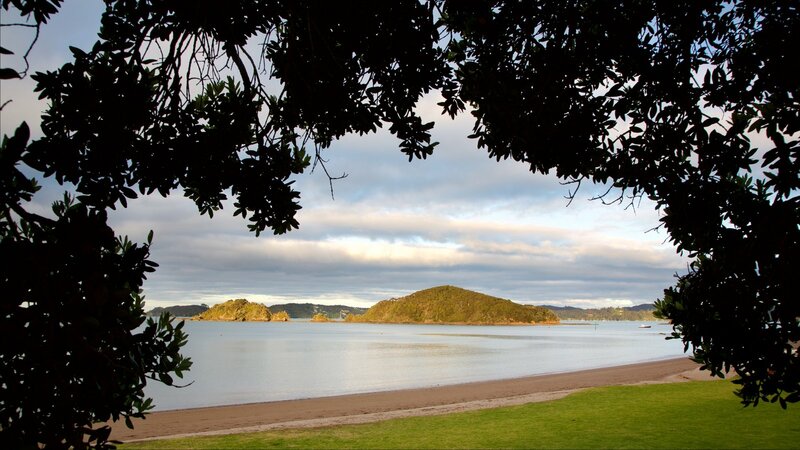 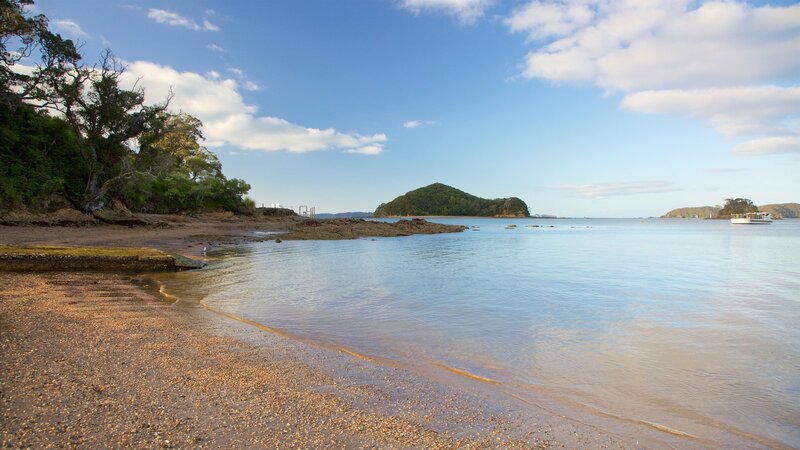 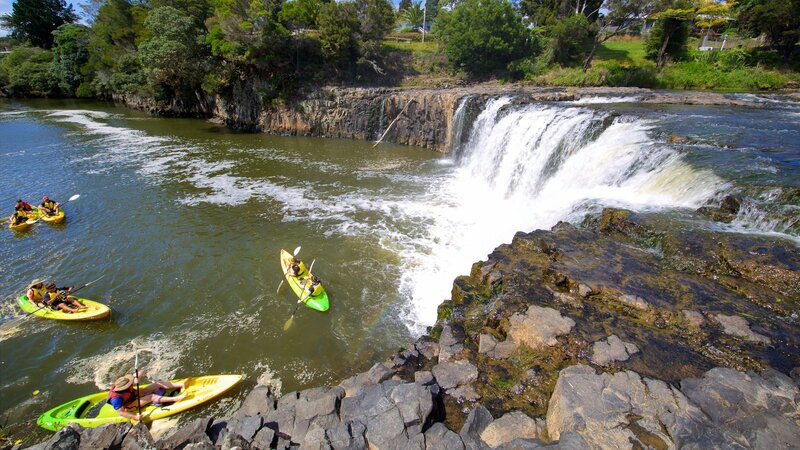 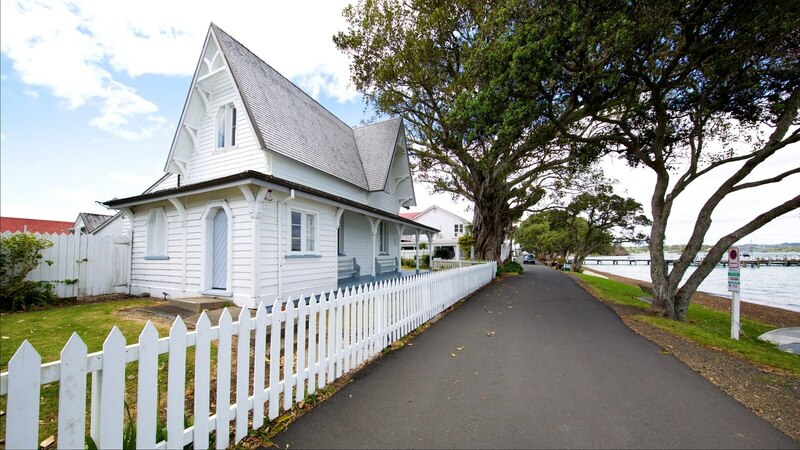 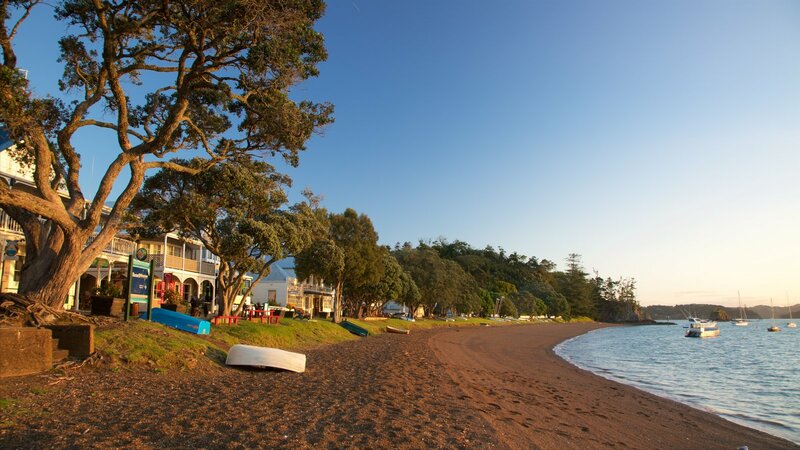 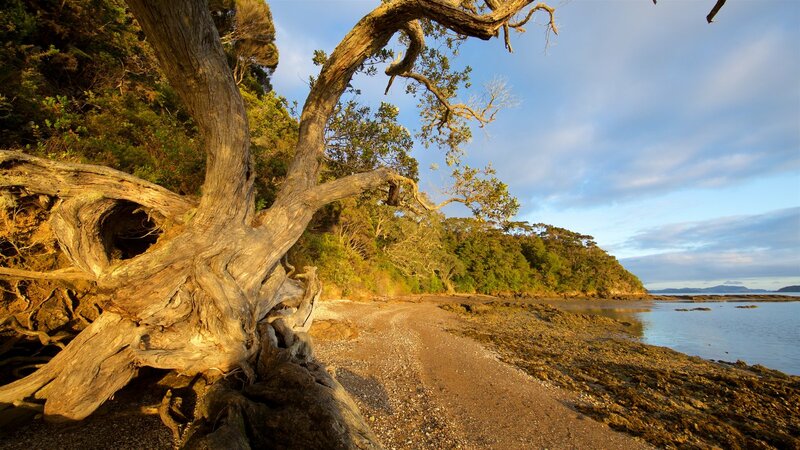 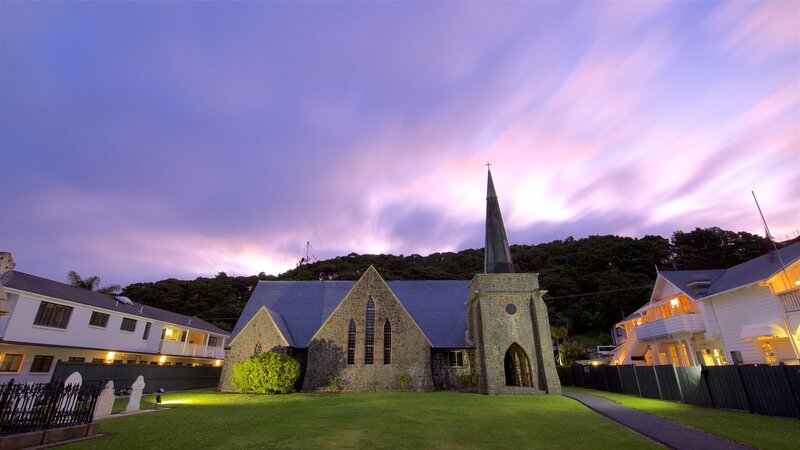 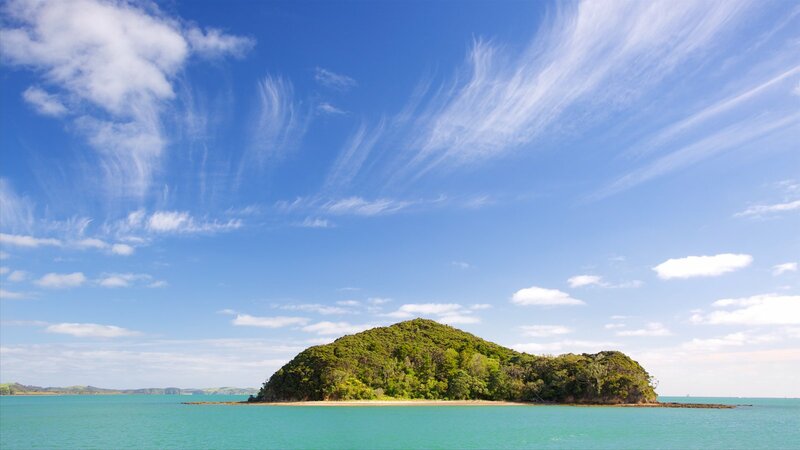 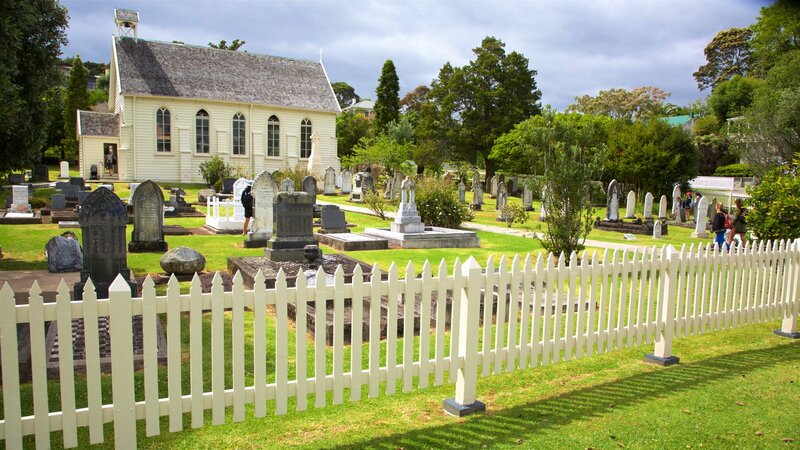 Discover colonial charm, a colorful history and picturesque oceanfront scenery when you visit New Zealand’s oldest town. 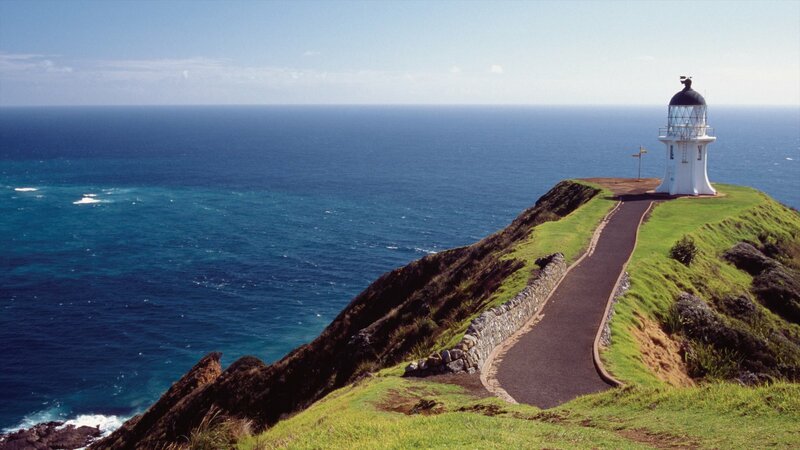 Visit this stunning lighthouse at New Zealand’s northern tip and watch the churning currents where two oceans merge.